You probably still remember when Cds used to be the go-to media for file transfer. Heck, you probably even remember when legendary casettes ruled the music world. These days, we have a new king of the jungle. USBs have taken the market by storm, mostly thanks to their portability and huge storage capacities. USB Flash Drives come in every shape and sizes. We can carry them around in our pockets, bags, even hang them on our keychains or keep them inside credit card spaces in our wallets. A day, when we're franticaly searching for the last blank CD needs never to come again! 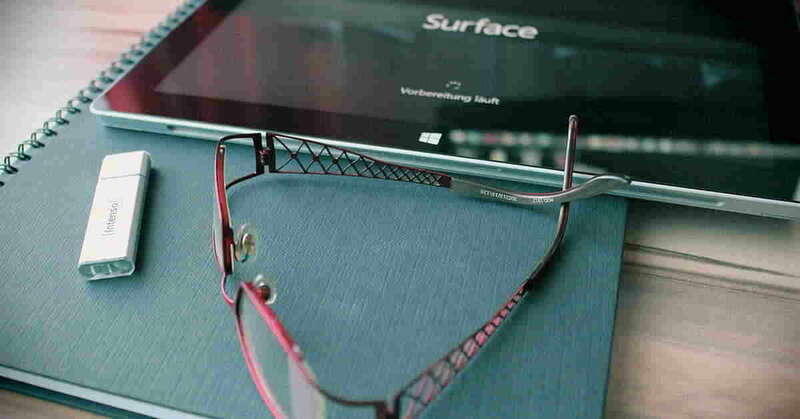 We can keep our presentations, photos, documents and other important data always on our person. And we can add to that collection with ease, should we ever need to store some notes, charts, data from our latest meeting. And it's so easy! Every computer has several USB ports, while new ones don't even come with the CD unit anymore. And it requires no cables, batteries or computer reboots. We see the data immidiately. They are very useful. Your goal is for the user to have the item in their hands as much as possible. This means using it! Your users never have too much flash drives. Even if they have several in their posesion, they will still be glad to receive another one from you! They will keep your brand in the back of you customers mind! As we said, we keep our flash drives close by and use them often. This means, that every time someone plugs in a promotional USB flash drive, they are staring at your logo. Each time they are getting more and more familiar with your brand. They are a great tool for boosting sales and relantionships with your customer. PPAI's research showed that 60 % of giftees said they would rather work with a company, that gifted them a powerbank or USB flash drive. Give it to prospects before a sale for that final push or give it to customers after the sale, to show them they are appreciated and keep them coming back. They are a must have in every office! 74 % of people have at least one promotional item in their office. Why not your USB Flash Drive? And most importantly: USB Flash Drives, if done correctly, elevate your brand on a new level. You can upload your promotional and informative documentation, and provide your prospect or customer with an useful gift and also with a slight nudge towards the sale, upsale or cross-sale. Make sure it's interesting and the new owner of the flash drive will check it out! You could upload a video, powerpoint presentation, photos, brochures, e-books or other useful files. Not sure how to do this? No problem, we can do this for you! We offer a wide selection of USB Flash Drives. In our online store you will find more than 40 different models. One of our most popular models is Techmate, a small, but very practical flash drive. Techmate has a metal twister cap, which offers a nice surface for printing or engraving your logo. It fits into every pocket and purse. Another good choice are our wooden USB Flash Drives, which are perfect for brands that want to portray an ECO image to the public. PPAI's research shows that 40% of interwievers improved their perception about a brand after receiving an eco friendly gift from the said brand. If you really want to stand out, you can order our Unique USB Flash Drives, where we mold the casing just for you. The options are limitless! Free printing on USBs – up to 2 colors on 1 position. 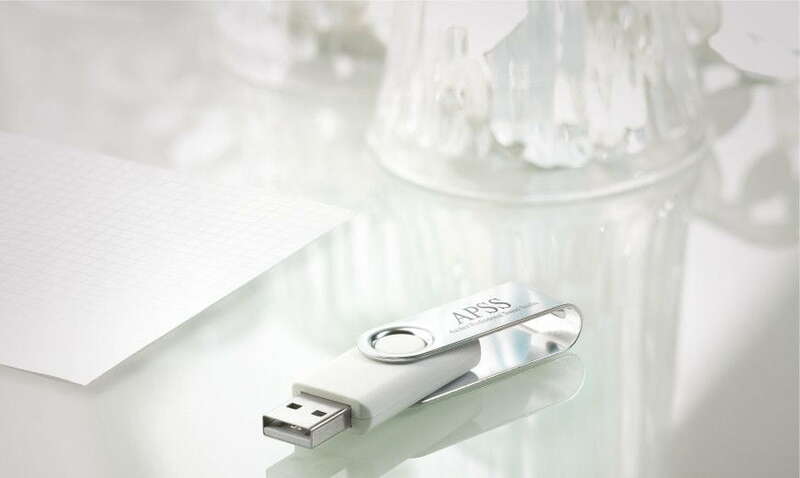 Free silver gift packaging for your USB sticks. Free print proof creation – we never print without your leave and confirmation! Smart devices have long ago penetrated our every day. Heck, you are probably reading this on your phone. Is you battery low? If it is, a powerbank may come handy. Nothing is more annoying than staying without power juice on your phone when you're waiting for an appointment, on the airport or anytime away from the power outlet. 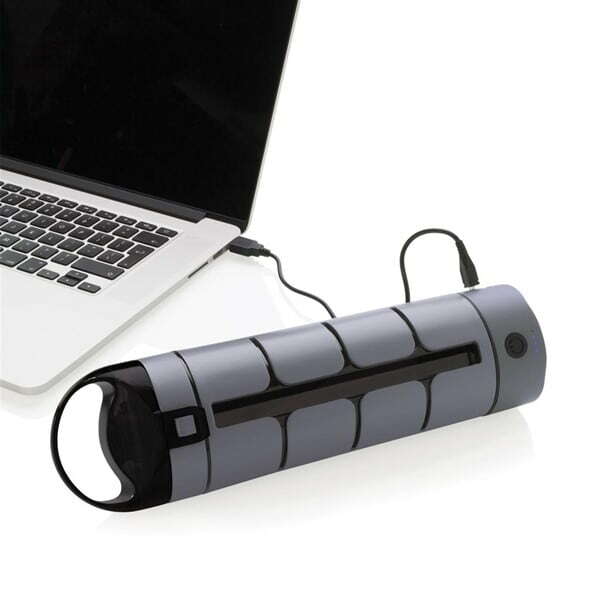 Powerbanks are portable batteries for charging your smartphone and other technological gadgets. Everyone of your customers and prospects has at least a smartphone. Most of them have smart watches, torches, portable speakers or headphones. Hand out a free powerbank to them and they will appreciate it. And by extension, your brand! We have them in many different sizes, shapes and colors. Whether you are looking for a small one to hang on keychains, something with solar charging capabilites or a monster 18.000mAh powerbank that will last several days away from civilization, we have them all. Check them out for yourself here.